Portable, functional, and bright orange. 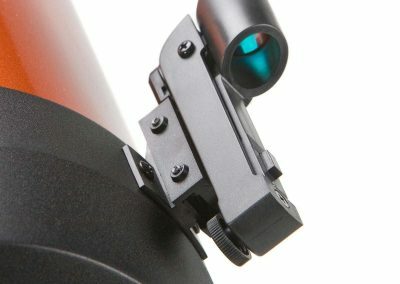 The NexStar 8SE Computerised Telescope is not only eye-catching, it will give you an up close and personal acquaintance with deep space. 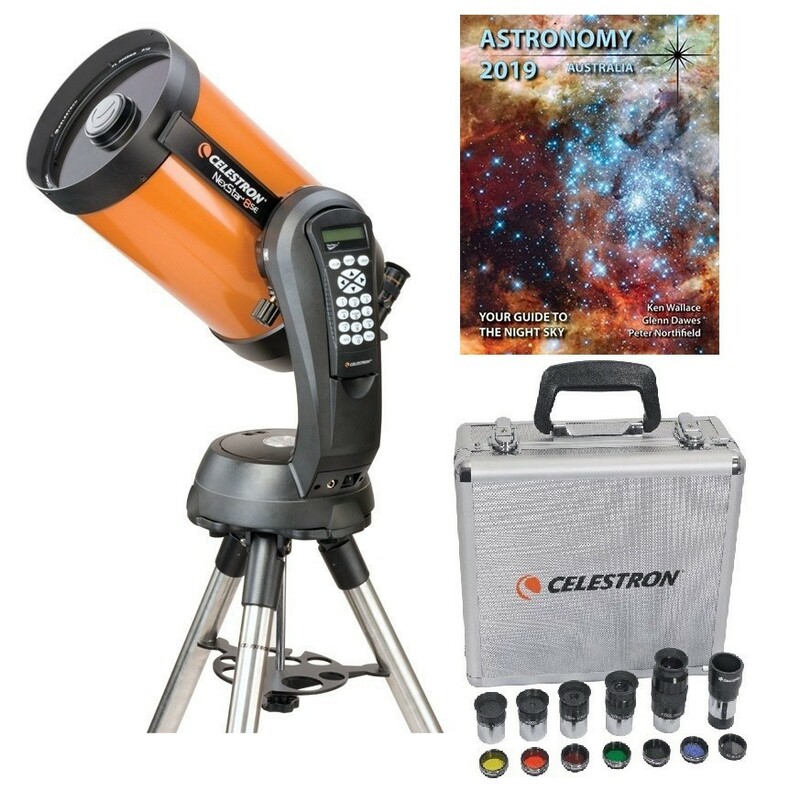 Our exclusive bundle contains a Celestron 1.25″ Eyepiece and Filter kit (Containing 5 plossl eyepieces, 6 planetary filters, 1 neutral density filer and a 2x Barlow Lens) and the Astronomy Night Sky Guide 2019. 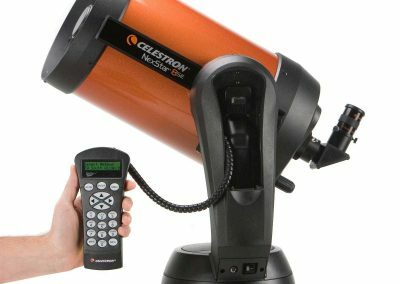 The Celestron Nexstar 8 SE Computerised Cassegrain Telescope is the largest in the SE family, offering 78% more light collection power than the 6 SE. Designed with StarBright XLT high transmission coatings for maximum clarity and brightness, the image quality is nothing short of superb. 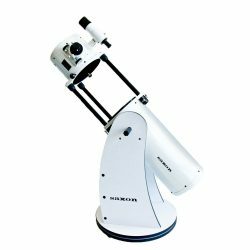 Match this with a powerful 2,032mm focal length offering a maximum useful magnification of 480 x higher than that achieved with the naked eye, deep space objects will be in your reach. 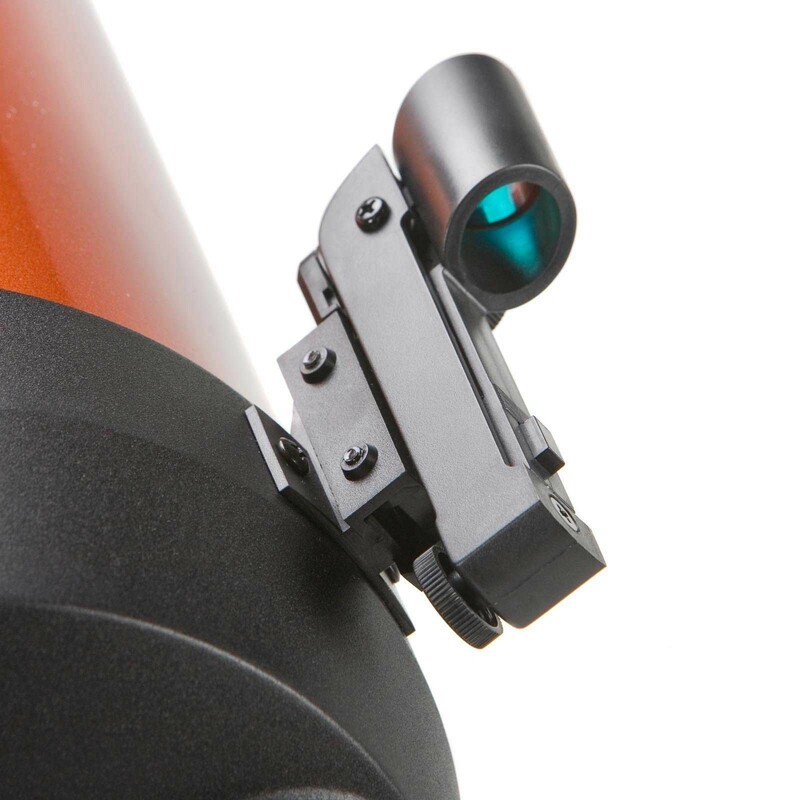 Mounted on the sophisticated Nexstar computerised mount with a whopping 40,000 object database will keep you glued to the eyepiece for hours on end. 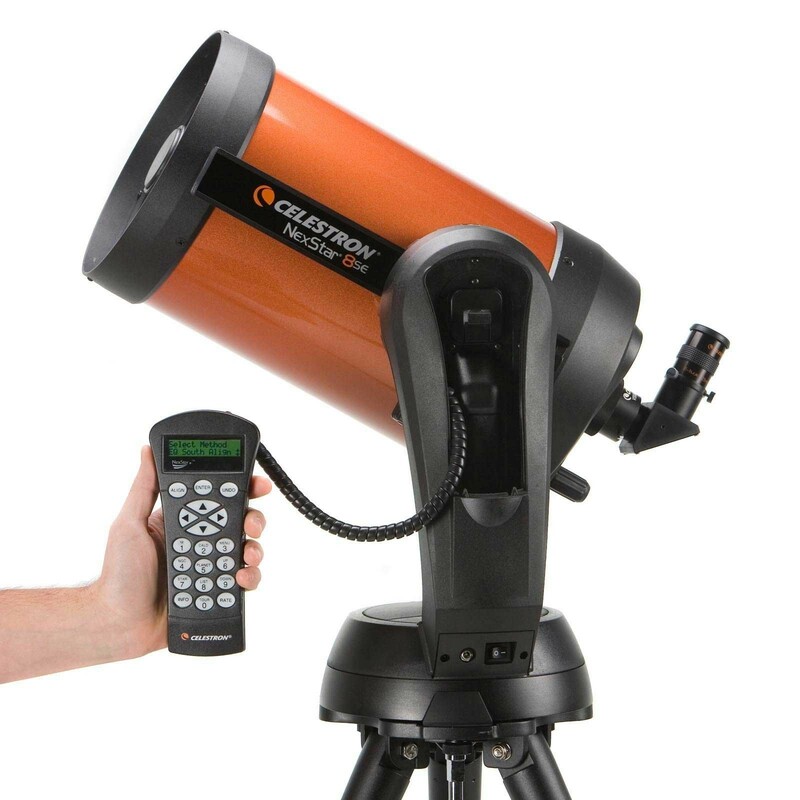 Featuring an automated guided tour, and a intuitive menu system, the Celestron Nexstar 8 SE Computerised Cassegrain Telescope will have you on your way to becoming an astronomy expert in no time. 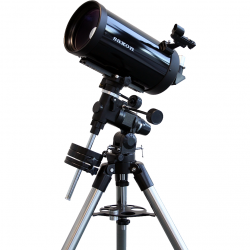 Designed for deep space viewing, the Celestron Nexstar 8 SE Computerised Cassegrain Telescope will reveal deep space objects including star clusters, galaxies, and some of the faintest stars and nebulae. The moons surface will appear in great detail, the red spot of Jupiter will be apparant, and the rings of Saturn will be visible. Celestron was founded by Tom Johnson whose first telescope design was a simple 6-inch reflector, built for his young son. He gradually progressed to making larger scopes in more sophisticated designs. 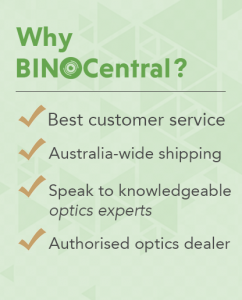 Today, the Celestron company is an industry leader in designing and manufacturing optical equipment including telescopes (computerised and non-computerised), binoculars, spotting scopes and its accompanying accessories. 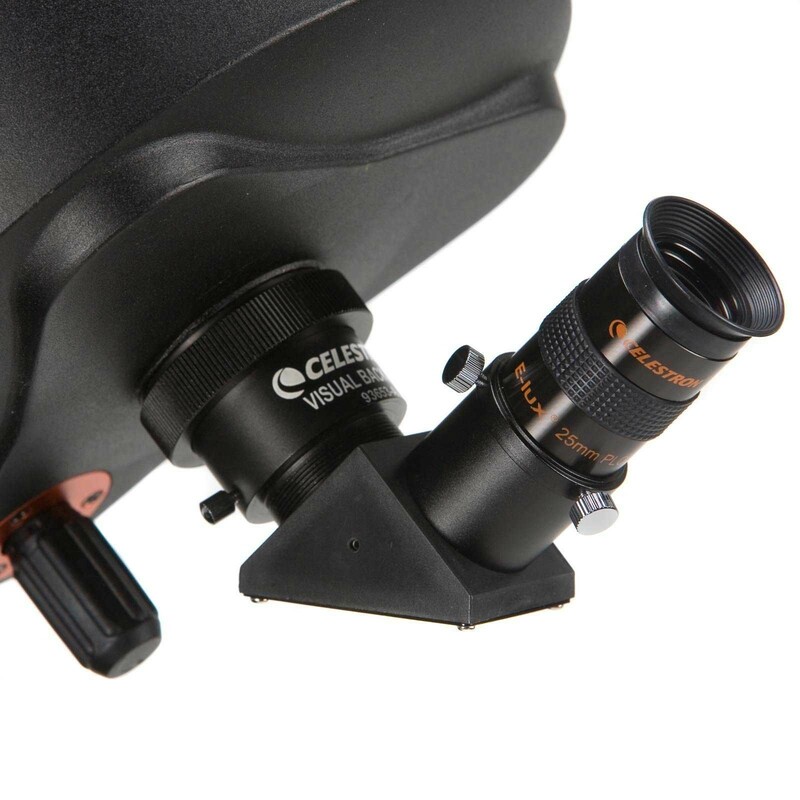 Celestron’s legacy spans 50 years, and has grown to enjoy recognition from amateurs to serious astronomers globally. The company seeks to remain innovative by growing its product offerings, while supporting science education around the world. 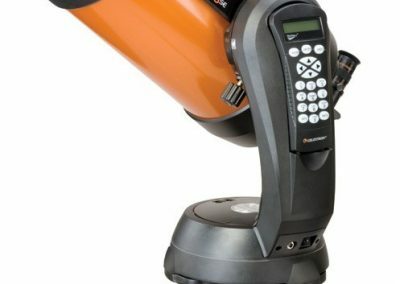 The Celestron Nexstar 8SE Computerised Cassegrain Telescope features a lightweight, compact maksutov-cassegrain telescope mounted on the feature-packed Nexstar Computerised mount, the 8SE telescope is not only convenient to move and set up, but the intuitive computerised hand controller is a dream to use. 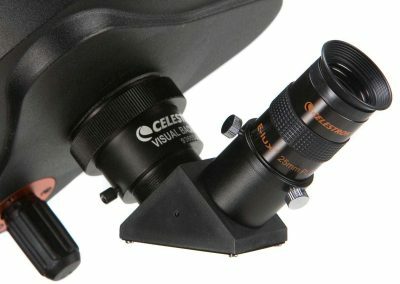 The 8-inch aperture makes the Celestron Nexstar 8 SE Computerised Cassegrain Telescope great for viewing objects within our solar system. The moon and moon creators will look fantastic, the moons of Jupiter will be apparent. Saturn will be visible, but only as a bright dot. 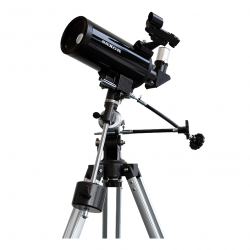 This telescope is ideal for spotting constellations, and is an ideal telescope for beginners. Comes with a NexRemote that stores an impressive database of 40,000 sky objects. Most astronomy guide books in the market today are designed for the Northern Hemisphere. The Australian Night Sky Guide, however, provides sky maps, monthly schedules and charts to tell you what you can see in the Southern Skies. 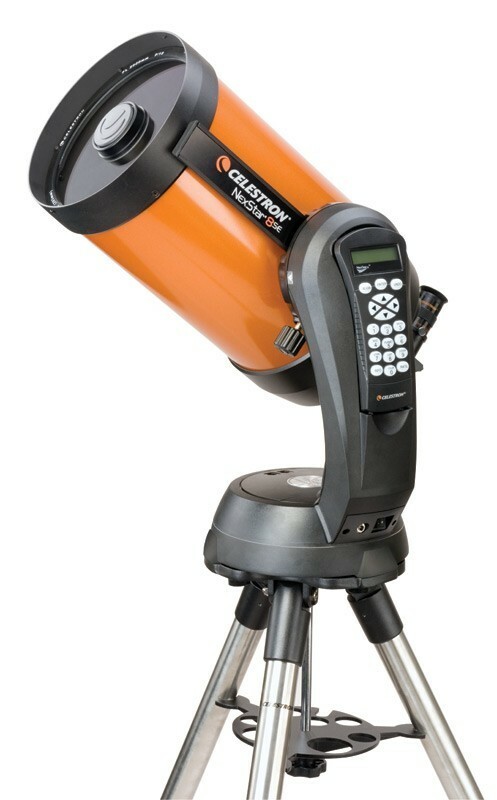 A must have for every backyard astronomer. 32mm Plossl, 17mm Plossl, 13mm Plossl, 8mm Plossl, 6mm Plossl and 2x Barlow Lens. The filters include: #80A Blue, #58A Green, #56 Light Green, #25 Red, #21 Orange, #12 Yellow and Moon Filter.